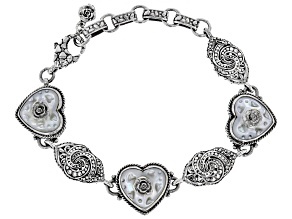 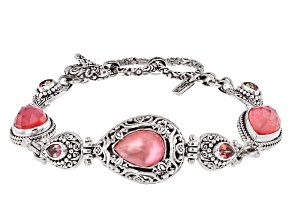 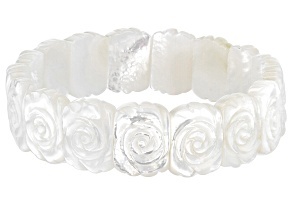 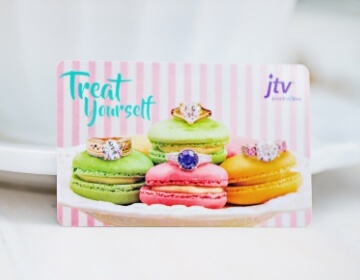 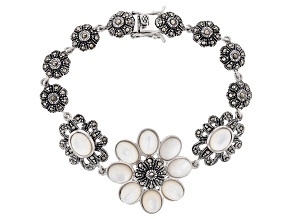 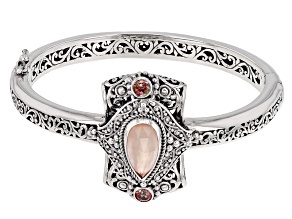 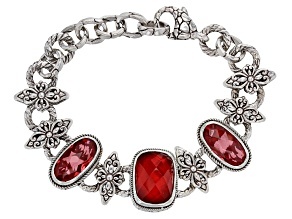 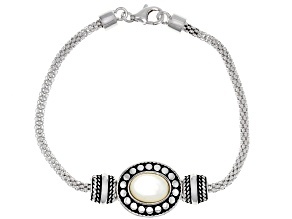 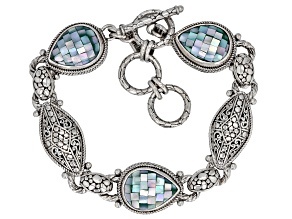 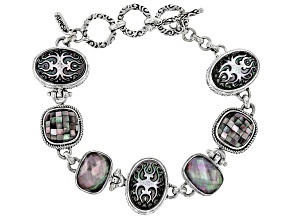 If you're looking for the mother of all mother of pearl bracelets, look no further than JTV. 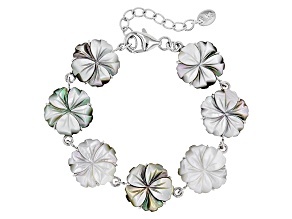 These gorgeous mother of pearl or nacre bracelets are made of an iridescent material that makes up the shells and outer layers of true pearls and are just as strong and gleaming as the shells are. 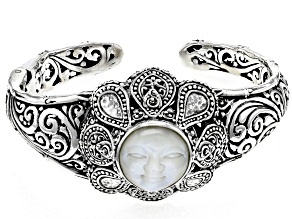 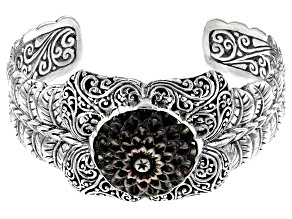 JTV's mother of pearl bracelets come from hot brands like the Artisan Gem Collection of Bali™ and come in a variety of styles like a gleaming silver owl bracelet or a carved bamboo-pattern statement bracelet. 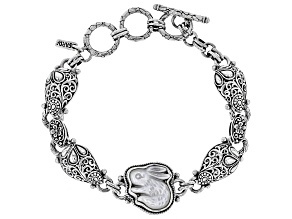 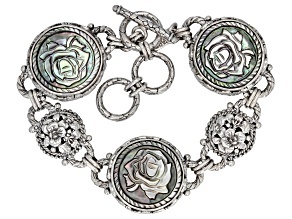 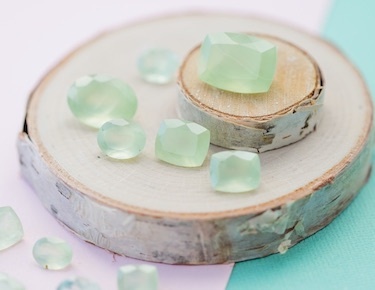 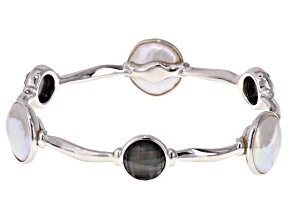 Check out these mother of pearl bracelets and you're sure to find one you love. 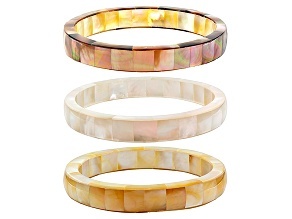 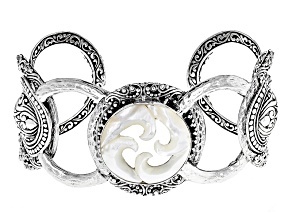 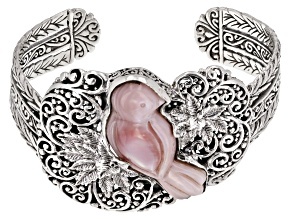 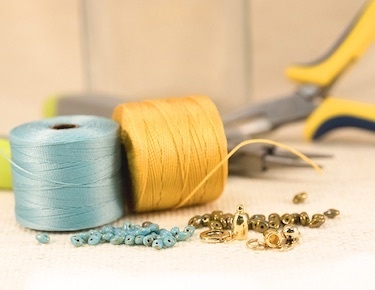 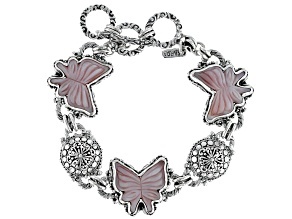 Once you've finished exploring JTV's mother of pearl bracelets, don't go back inside your shell! 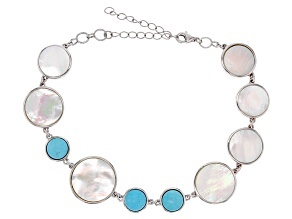 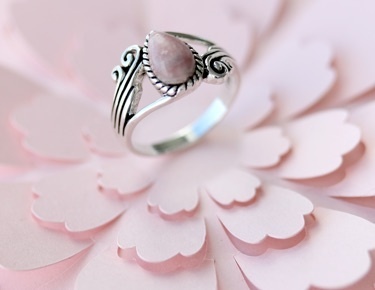 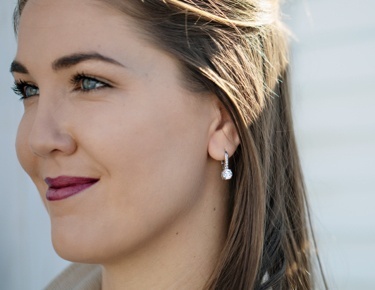 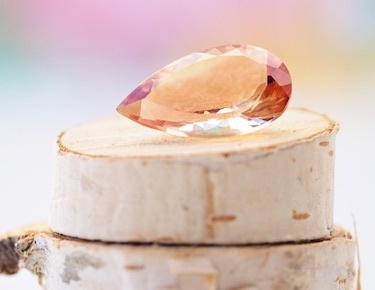 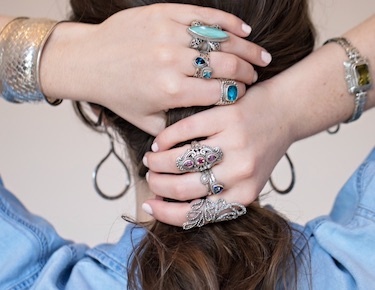 There's tons of other great mother of pearl jewelry options to discover, like mother of pearl earrings, mother of pearl necklaces and rings. 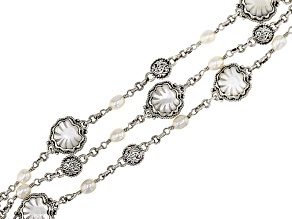 Be sure to check out JTV's larger collection of pearl bracelets and so much more.